2 more days, just 2 more days there will be Bersih 3.0 rally happening in KL. 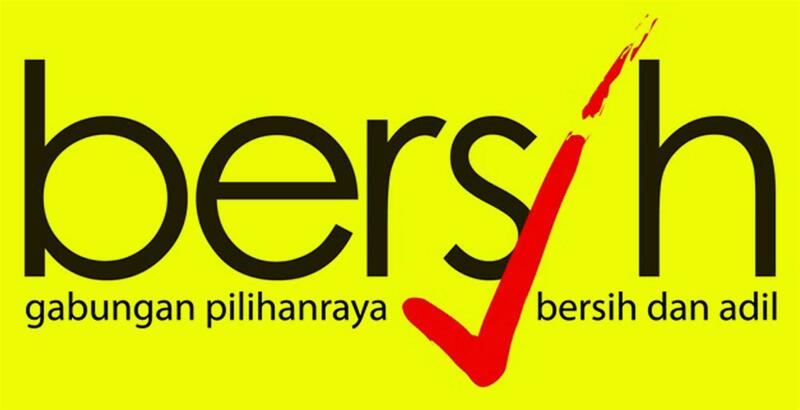 If you don’t know what is Bersih all about, you can go to Bersih official website to read all about it. What this none government organization do is helps the Malaysian people to demanding for fair, free and clean elections. It’s been many years since the Bersih 1.0 (10 Nov 2007) and Bersih 2.0 (9 July 2011), and we did not see any substantial changes to our electoral system. I think we have gave enough time to our current government (BN – Barisan National), and yet they don’t take our people demand seriously. Putting a stop to dirty politics. Malaysian Police force, and the government declaring Bersih rally as illegal and threaten the people to join. The DBKL, Kuala Lumpur Mayor Ahmad Fuad Ismail warn the people who support Bersih 3.0 at Saturday (28 April 2012) Dataran Merdeka sit-in will face the same action taken against activists who occupied the venue recently (link). The activists that he referring to are a group of students from university calling for free tertiary education and an end to Barisan Nasional (BN) rule (link). NGO-leaders will lead the groups from the meeting points to Dataran. Above are the meeting points of Bersih 3.0 rally, I am not sure how are they going to rally toward Dataran Merdeka, because the news just out (link) saying DBKL is lock down Dataran Merdeka for 2 days. Another news, our Malaysian Minister of Home Affairs Hishammuddin Hussein warning the people Cops will act if Bersih rally at Dataran (link). a shame that this site has nothing to do with jolly mah any more. Yes, I feel a shame of myself didn’t update this blog correctly. I been keep buying lot’s of Jolly Mah and put them a side in the box, and didn’t manage have time to unwrap them. Until lately this month I finally got some time for tidy them up. This year, I been moving from Capital city back to my hometown and I am transporting most of my NICI Toy back. Pity them just sitting inside the plastic bag and boxes, wish to tidy them up this week. Well, this just remind me that I am going to Cameron Highland this Thursday. I will be bring them as well, this giving me new idea to write about :). Thx Nils, you start the NICI fire in my heart from your words. Many thanks to you.. Promise is still a promise, and I will fulfill my promise. Hopefully we can light that fire some more.. we miss your writing!